How do I change the grid in my chart? 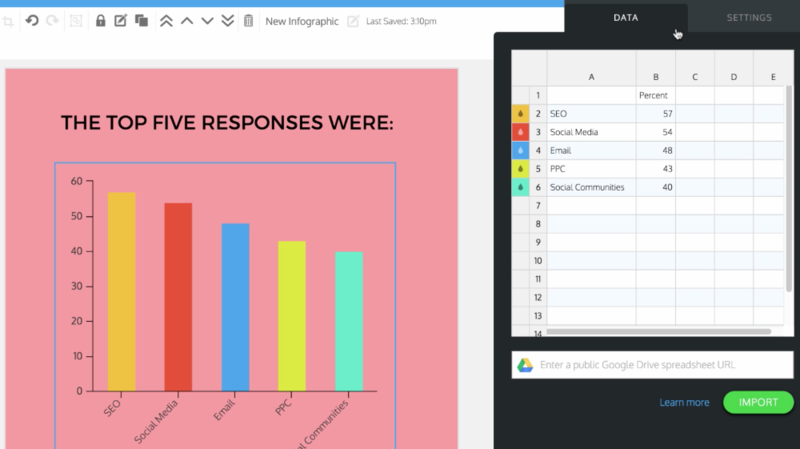 To change the grid in your chart, double click the chart to open the right panel. 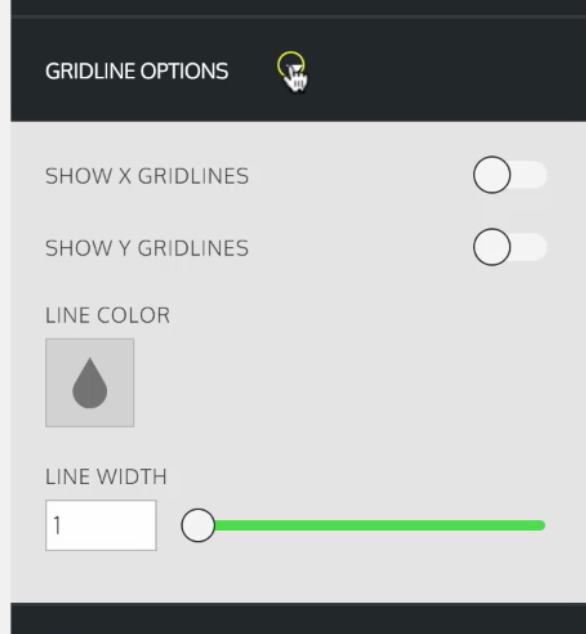 Click on the Settings tab and then click the arrow on the Gridline Options to show more. 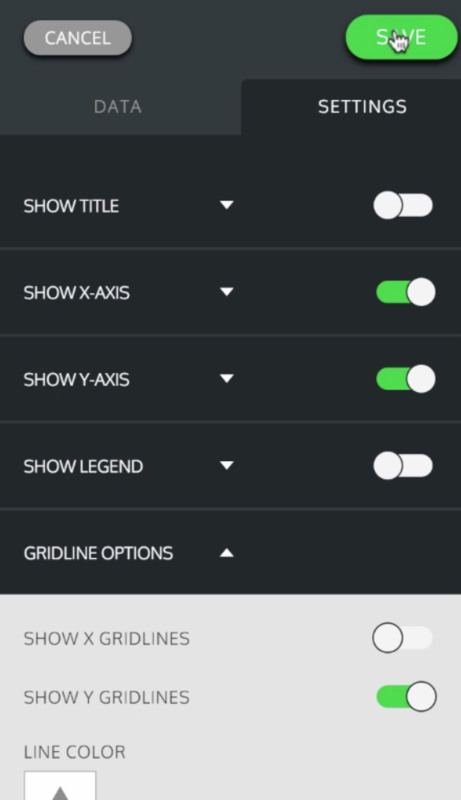 Here you can show and hide the X and Y grid by turning the button on and off. You can also change the line color as well as the width of the line.